comment This is Hollywood like you’ve never seen it before! Be sure to speak up when the tour guide asks what are your favourite movies and shows, as they do their best to design the tour around what the group would like to see. Discover what is behind the cameras of your favourite TV show and movies as you explore the sets of the world’s busiest motion picture and television studio. From FRIENDS to Batman, Warner Bros. Studio Tour Hollywood gives you the unique chance to have a closer look at how the magic is made. 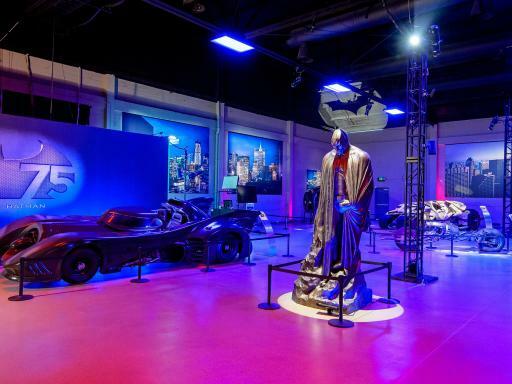 Visit The Prop Department, Batcave and The Warner Archive, which features two floors of memorabilia that tells the story of how your favorite movies and TV shows came to life. 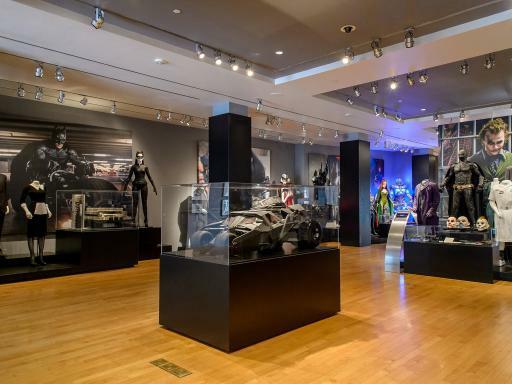 Currently featured are the real costumes and authentic props from Suicide Squad, Batman vs Superman at DC Universe: The Exhibit and, very shortly, Wonder Woman. 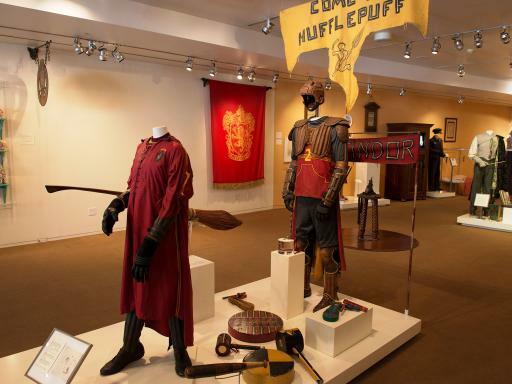 Upstairs you’ll find authentic costumes and set pieces from J.K. Rowling’s Wizarding World: Harry Potter and Fantastic Beasts, the exhibit where you can get sorted into one of the Hogwarts houses by the Sorting Hat. 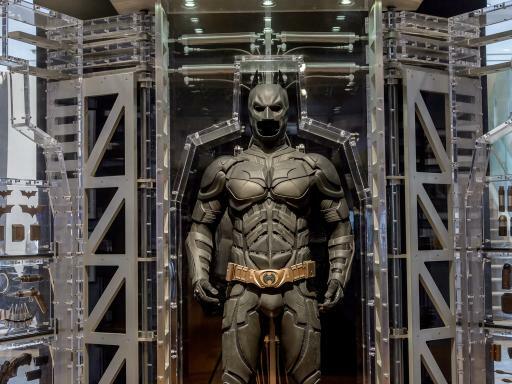 See all the incredible Batmobile’s used in the celebrated film series like the TUMBLER, the BATHAMMER, the BAT-POD, and more in The Batcave. Departure Location: Warner Bros. Studio Tour Centre is located at 3400 Riverside Drive Burbank, CA. 91522. 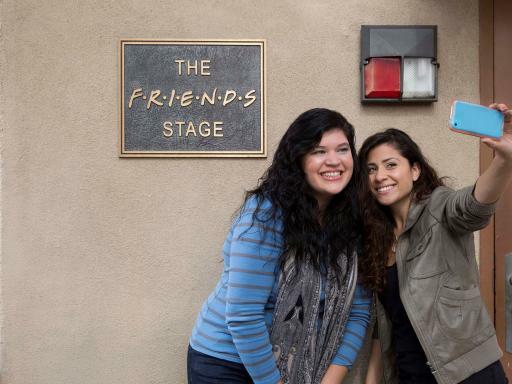 Duration: Studio tours include a 2-hour guided section as well as a self-guided visit to Stage 48: Script-to-Screen. The whole experience lasts around 3 hours. Start Times: 9.00am, 12.00pm and 2.00pm. You must arrive 20 minutes before your scheduled departure. Excellent tour and great to see sets of lots of Warner films and TV series. Just about to film the last episode of the Big Bang Theory when we visited. A good tour. 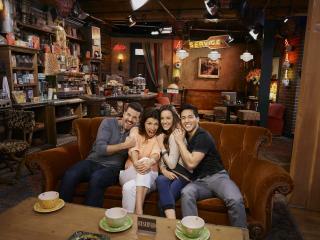 Sat on the Friends couch on set and went round the studio in a buggy, getting off at various points. Interesting and informative, but none of the special effects like Universal. I enjoyed seeing behind the scenes of how films were made. Fabulous! Good fun and informative!!! Highly recommended!!! The tour was really worthwhile although there were approx 4 tours to choose from. Children under 8 years are not permitted on the tour. You must arrive 20 minutes before your scheduled departure. Visits to specific TV sets cannot be guaranteed. Photography is limited and video filming is not permitted. Personal belongings may be subject to search. Large bags are not allowed. Guests will be required to pass through a metal detector prior to entering the Tour Centre. 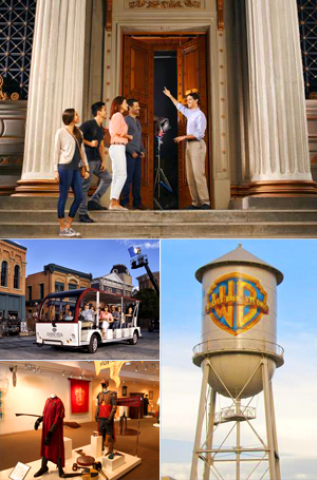 You must make your own way to/from Warner Bros. Studios. Parking for Studio Tour guests is available at Gate 6 (3400 Warner Blvd, Burbank, CA 91505). There is a fee per vehicle. RVs, trailers and trucks are not permitted inside the guest parking lot. Wheelchair requirements and special assistance must be requested in advance. 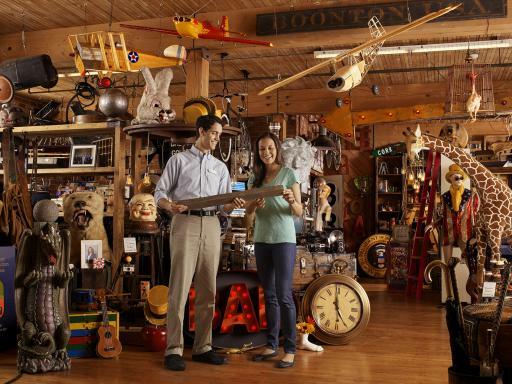 Your knowledgeable guide will advise which areas of the Studio Tour are permitted for photography. As it is a working film studio, it is important that you can keep some of the secrets. Video is not permitted. What areas of the Studio does the tour visit? The tour will visit the backlot exterior sets, a sound stage, The Prop Department, The Archive, The Picture Car vault and more. Everyday the tour routes change based on the productions being filmed on the studio lot. 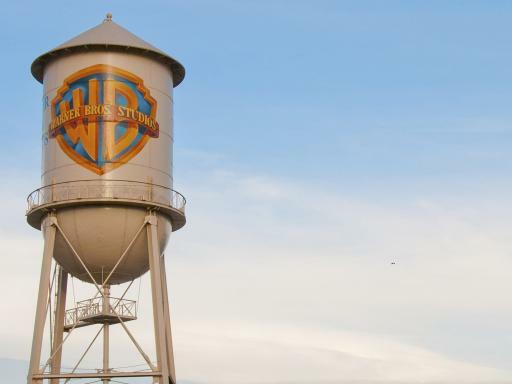 Warner Bros. Studios is one of the busiest major motion picture and television studios in the world. This tour is a unique behind-the-scenes glimpse of everyday working life at the studio. There is always the possibility of seeing key studio personnel, including well known faces. However, it is not guaranteed you will see celebrities during your tour. The studio tour is open seven days a week except for Christmas Day. During inclement weather, your tour guide will try to limit the time spent outside and focus more on the visits to indoor or covered areas. Are Guide Dogs allowed on the tour? Yes, service dogs are allowed on the tour. Please contact the Tour Centre in advance by telephone so the best possible service can be provided. Can the tram accommodate wheelchairs? In most cases, the answer is yes. The carts are designed to accommodate most wheelchairs. Please contact the Tour Centre ahead of time and it will be arranged for you. 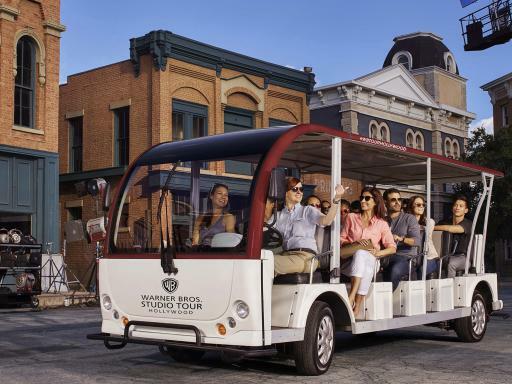 Some larger, electric wheelchair models are not safe to put on these vehicles and in such instances, the tour will be conducted without the use of the carts. There are also wheelchairs available for loan at the Tour Centre free of charge.